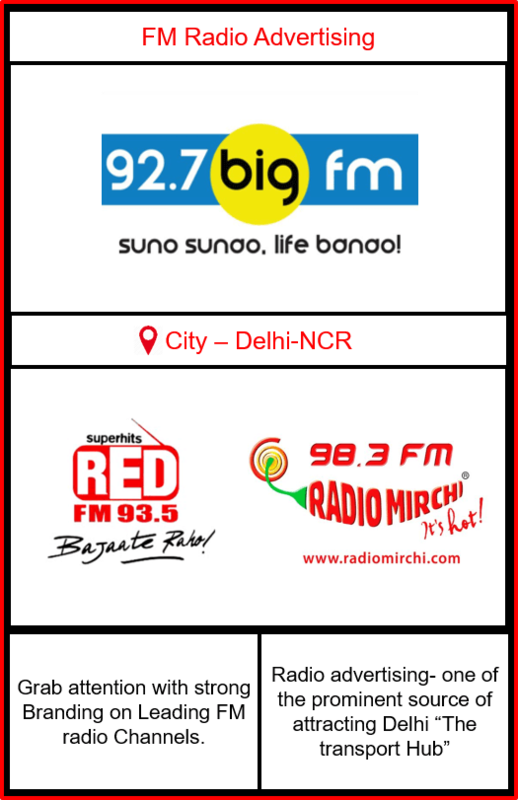 There are 3 Prominent FM radio Channels in Delhi-NCR. Click Below Buttons to know more about them! 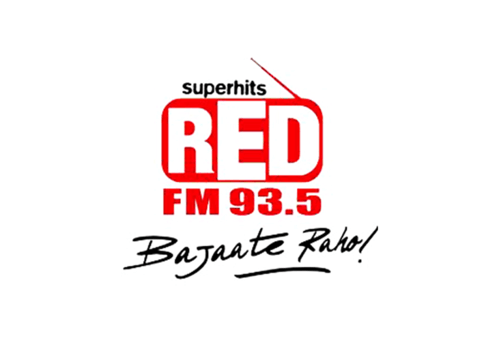 Why FM radio advertising in Delhi-NCR? Delhi “The capital of India” is well-known as the Shopping and Transport Hub which caters to huge crowd. It is the home for many leading educational institutes, universities and a lot of historical and tourist places. Universities like Amity University, IIT Delhi, Delhi University, IP University, AIIMS and many more leading colleges make targeting lots of Students and youngsters. When talking about the Industries, Delhi is the prominent place where all Big Brands and industries have their headquarters. With the mix and match of every age group Delhi targets people of different age groups whether male or female, old or young. The rush of Delhi is the self-explanatory example that Delhi is the most crowded place and The Transport Hub as well. 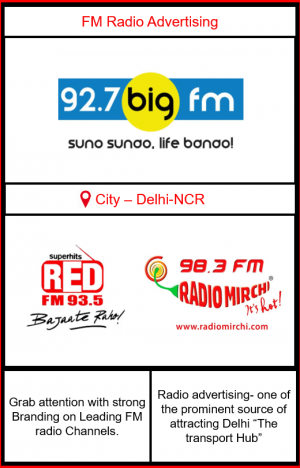 When it comes to choosing the most prominent way of Branding and targeting the massive crowd Delhi NCR witnesses, the most important Outdoor Branding medium which strikes the mind is FM radio advertising in Delhi-NCR. 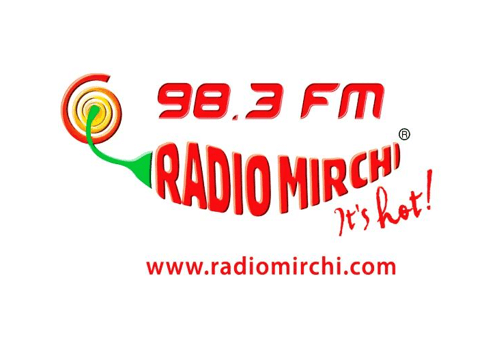 Radio advertising in Delhi not only promote your Brand but also strengthen your Brand Power by the repetitive creative Radio ads on different prime drive times. 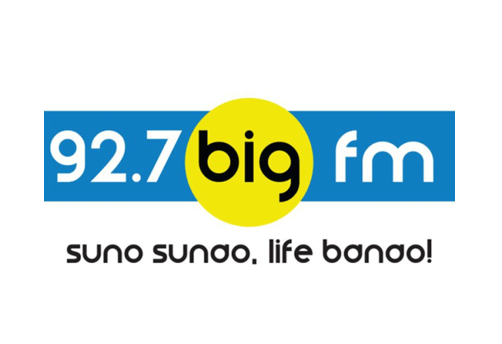 We at “Big media kart” the Leading FM radio advertising agency in Delhi-NCR are professionals in delivering the best and specialized guidance on Promoting your Brand and enhancing your Brand reach to very refined and prominent listeners in Delhi NCR.